Volunteer and Career Members attend Leadership Conference! 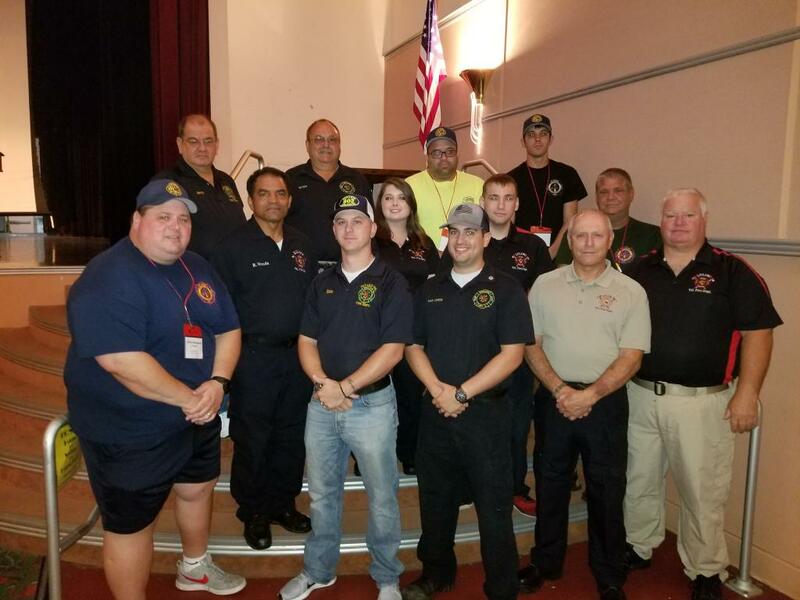 Several members from Luling, Paradis, Hahnville, St. Rose, Killona and Bayou Gauche Volunteer Fire Departments attended a 3 day Louisiana Company Officer Leadership Conference sponsored by the LSU Fire and Emergency Training Institute. The Conference was held in Crowley, Louisiana. The Conference sponsored presenters from around the country teaching the following the topics; "Busting Through Recruitment and Retention Challenges; Developing your game plan, The Changing Nature of Large Vehicle Fire Incidents, Customer Service for the Fire Officer, No Exceptions Leadership for the Fire Service, Fire Investigation Essentials, NFPA 921, Responding to Mass Casualty Incidents, The First Five Minutes; The First Arriving Company Officer and The Company Officer & Cancer Prevention. The information learned from attending this conference will assist the group in continuing to improve the fire services in St. Charles Parish.